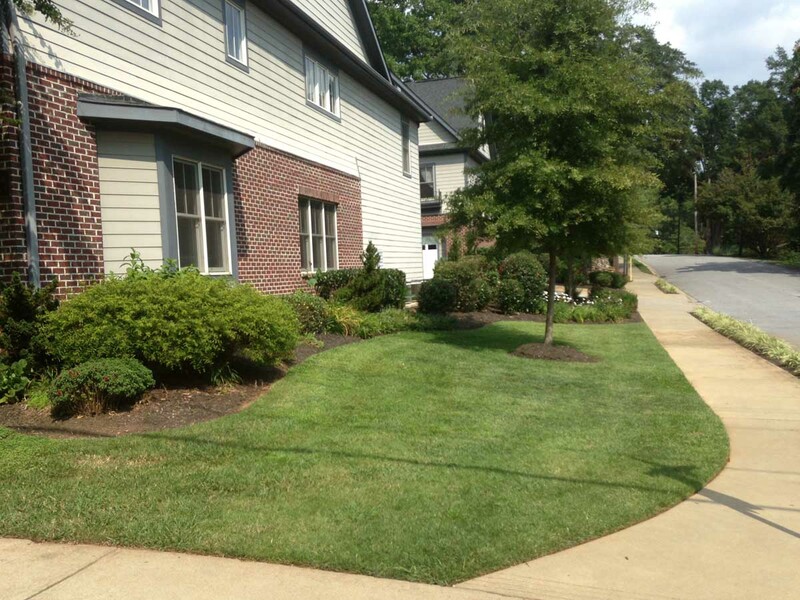 Why should a multi-family property use Green Impact’s services? What sets us apart from the other guys? 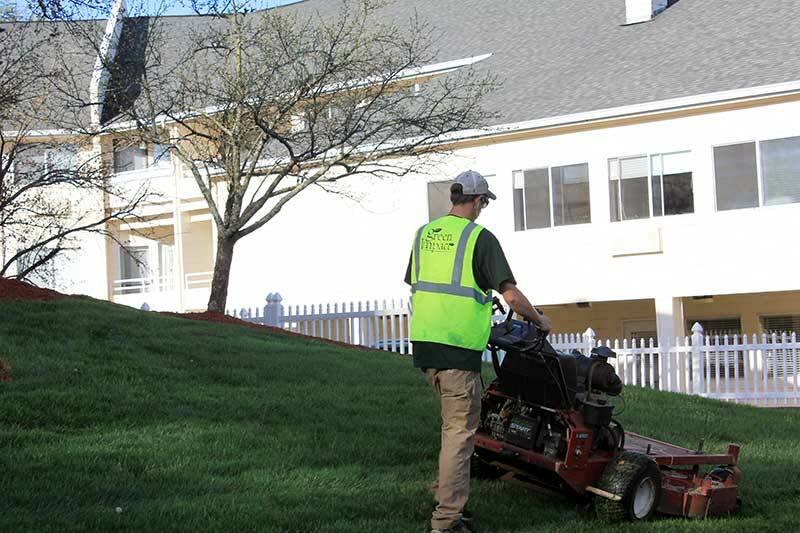 When it comes to the landscape management of multi-family properties, most landscape services providers are camouflaged among each other. Almost everyone sales the basic services needed to maintain a property: Lawn Mowing, Fertilization, Shrub Trimming, Tree Canopy, Basic Horticulture, etc. 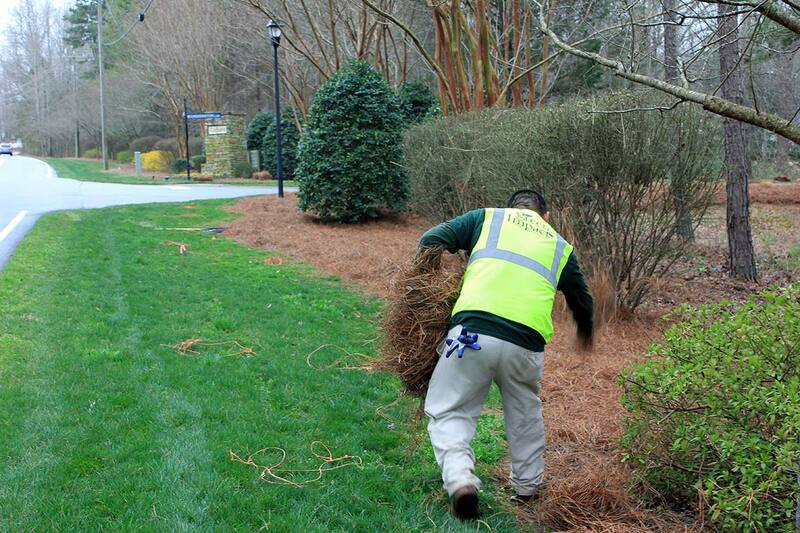 <p”>Some may even go so far as to recommend property improvements and think that by doing so it sets them apart from other landscape professionals. Unfortunately, no matter what most companies do, both large and small providers seem to be missing what we at Green Impact consider the most important aspect of maintaining Multi-Family properties such as Apartment Communities, Town Homes and Condominiums. After surveying almost 100 multi-family communities (property managers, property representatives, regional managers and property owners) across the upstate, it became apparent in 2012 we needed to treat this market segment differently. The complaints ranged from: “We never see the crew onsite.”, “It’s always a new crew, how can they ever keep up when they are constantly changing”, “All request have to go through an out of town manager, that I have never met.”, “I can never get a response or action to anything I ask for”. Of course the regional managers and property owners had a different perspective on the situation; they seemed to be most annoyed by the constant emails and complaining by the onsite property representatives about the lack of service and communication. Without constant communication from the beginning of our sales process, to the desired end result of developing a long lasting business relationship, we would just be setting ourselves up for failure. Re-think how you communicate with your service providers, and re-invent your entire bidding process. Even if you are conditioned to search for the cheapest service provider or you’re bidding by apples to apples comparisons. Open the line of communication with Green Impact about your long term property goals and you will be surprised at how often we can help you develop budgets, incorporate new ways of maintaining your current landscape, create enhancement goals and give you the best service you can imagine.